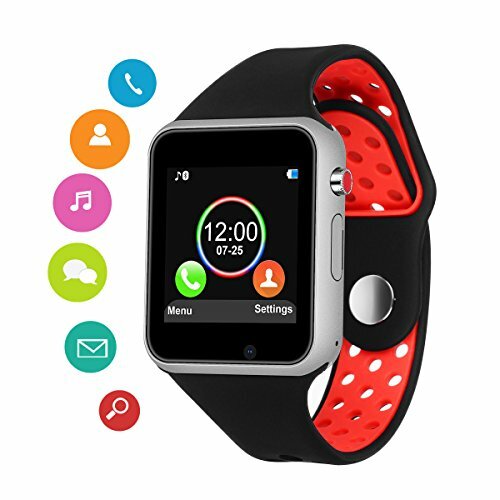 If you need connected this watch with your phone, you may need download the APP first.Scan QR code with your smart phone to download and install the synchronized software. The watch will be need access to your phone to sync massage/make call/receive call etc before paired. If you have any questions about this product by SUNETLINK, contact us by completing and submitting the form below. If you are looking for a specif part number, please include it with your message.